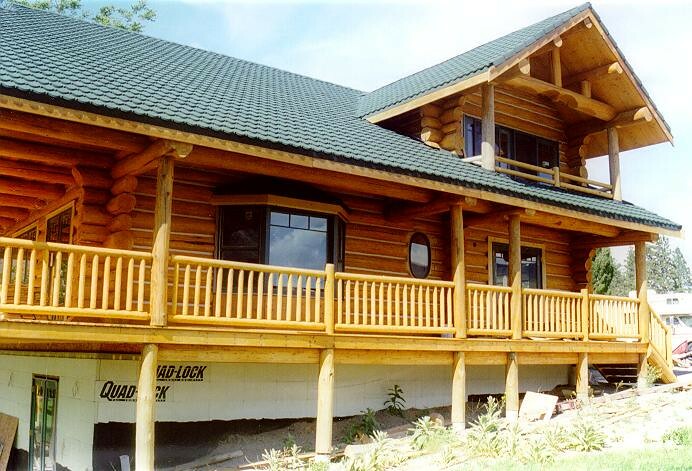 More of our beautiful, handcrafted, milled, and hybrid log homes. 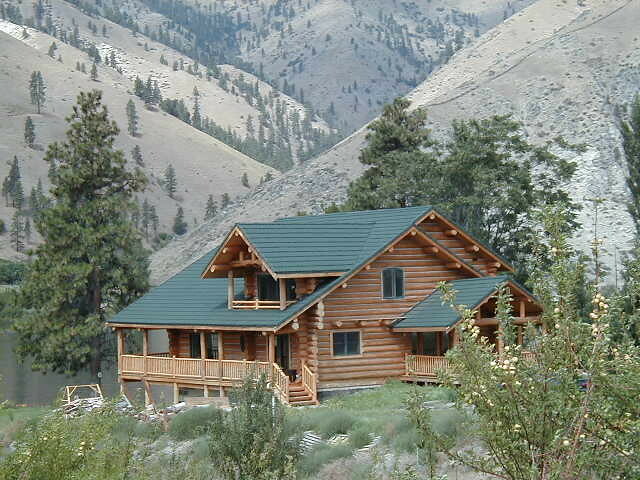 These quality buildings are custom-built, showcasing artisanship and creativity, and exhibit plenty of rustic, natural character, perfect for the outdoor-minded individual. 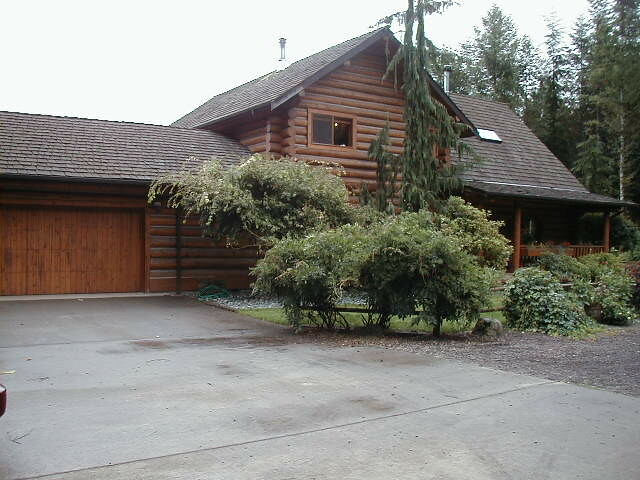 Among these pages are some of the greatest examples of log homes near Seattle and greater Western Washington with many in Chelan and Kittitas Counties as well.